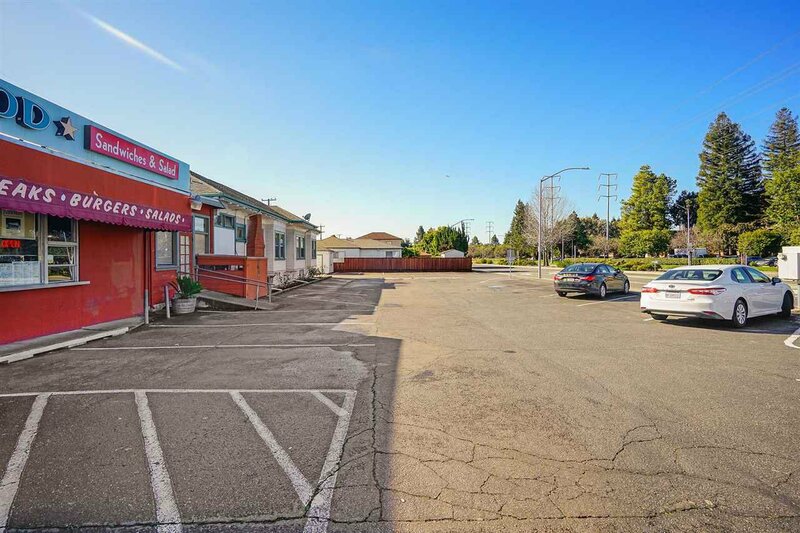 Available for the first time ever – this investment opportunity contains a restaurant attached to a single-family residence on a highly desirable approximately 15,000 square foot corner lot in beautiful San Leandro adjacent to other Class A retail establishments including Starbucks and 7-11 and Walgreens. 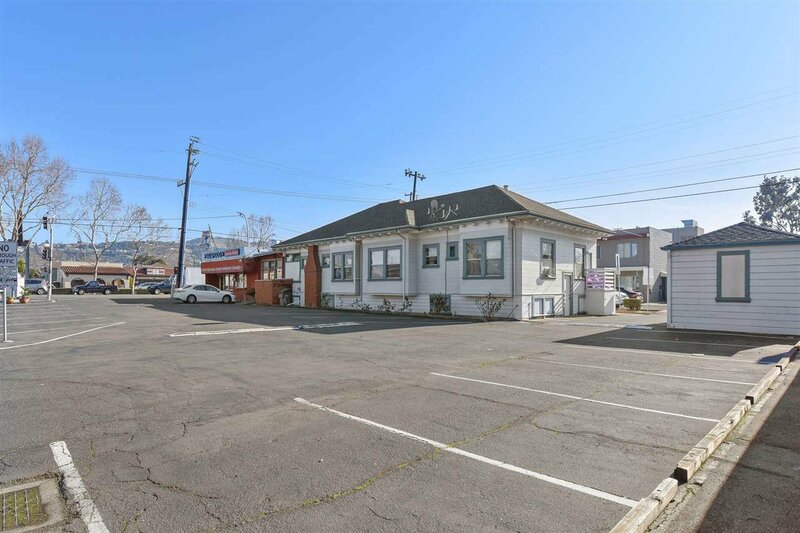 With 21 parking spaces as well as a single garage for the residence, this parcel is perfectly situated for a retail/office investment scenario. 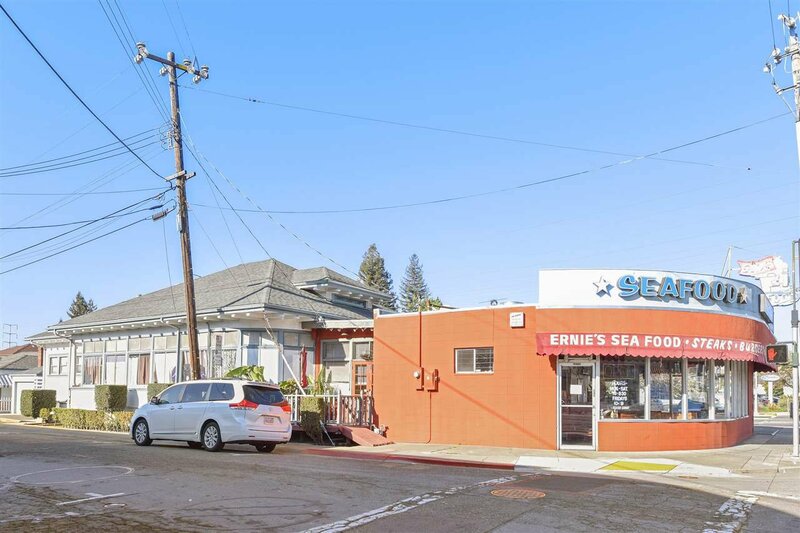 Ernie’s restaurant has been a staple in the east bay restaurant scene for generations. 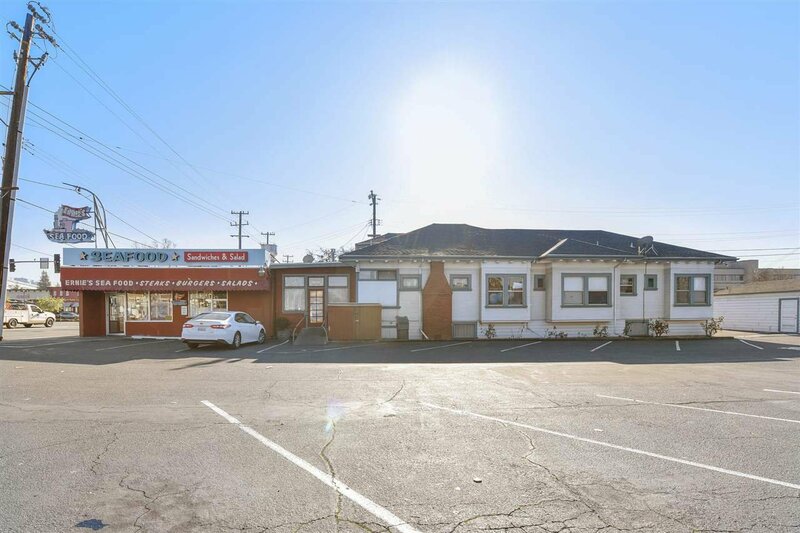 Over the course of many years, the family expanded the restaurant to the built-out structure brightly lit and situated corner of the parcel right off 136th Avenue. Consistently serving thousands of customers per year the restaurant reputation precedes it. 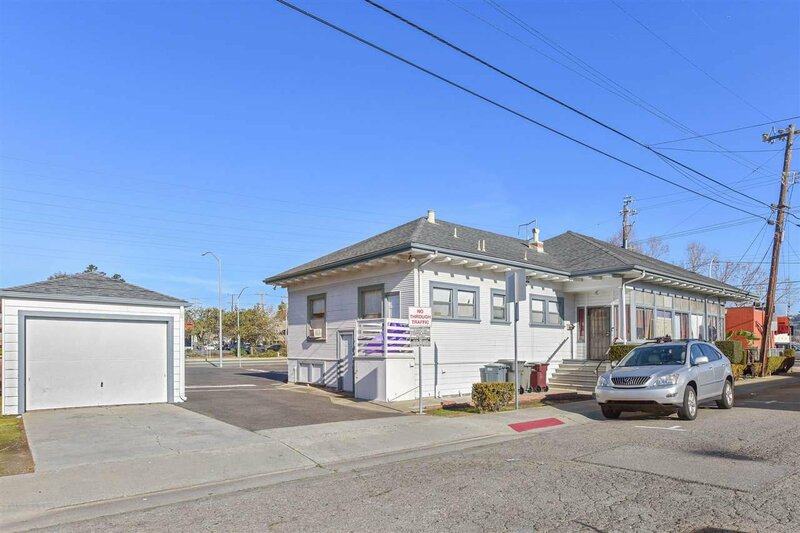 The single family home boasts approximately 2,000 SF with an unfinished basement as well as three-bedrooms and 1.5 bathrooms. 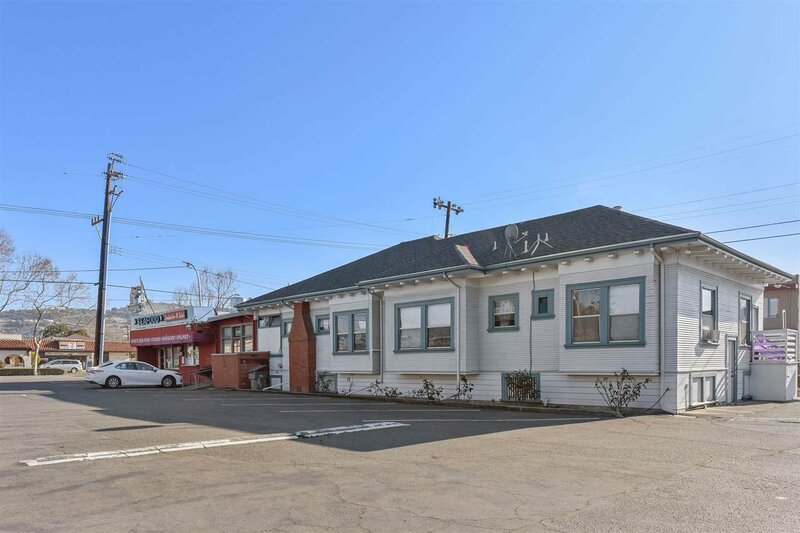 Listing courtesy of Karen Mulcahy from Realty Source, Inc.